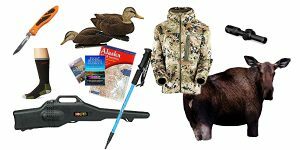 Welcome to the Alaska Outdoors Supersite Online Store! 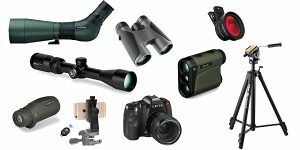 Whether you’re planning an Alaska outdoor adventure, or are an old hand just looking for a good deal on the best gear, we can help! We’ve got the books and videos, maps, fishing tackle, hunting gear, camping equipment, and outdoor clothing you need, plus much, much more! 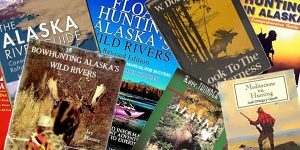 Regardless of your area of interest; Alaska hunting, fishing, hiking, rafting, skiing or whatever else, there’s something here for you. Alaska summers are an unforgettable mix of long, sunny days, evening campfires, and times spent with friends and family hiking, camping, and fishing around the state. 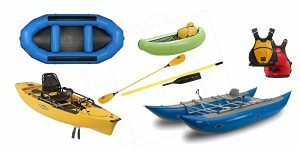 We’ve got what you need to outfit your adventure! Nushagak River king salmon fishing promises another banner year. If you’re headed that way, stock up on Wiggle Warts, Kwikfish, Corkies, and be sure to have a supply of needle-sharp Owner or Gamakatsu hooks! Fishing the Russian River for reds, and don’t want to pay crazy prices for gear? All you need are coho flies and split shot, and you can get it here in our store. If you’re fly fishing for trophy rainbow trout, check out our bunny streamer fly assortment, our egg-sucking leeches, glo-bugs, and silver salmon streamer fly assortment. And no Bristol Bay fly box would be complete without a few mouse patterns inside! A rainbow trout doesn’t reach 30 inches by sipping bugs off the surface; these fish are carnivores! If you’re hitting the saltwater for halibut, lingcod and rockfish, check out our scampi jigs, Crippled Herring jigs, and our rigged hooks for bait fishing. 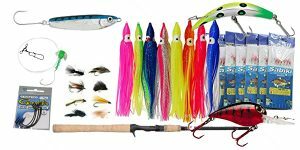 If you’re trolling for kings, silvers, pinks, or chums, you’ll want some hootchies, a few flashers of different sizes, and some pre-tied mooching rigs with Gamakatsu hooks. It’s going to be a great summer for fishing in Alaska! Stock up and go have some fun! Hi, this is Michael Strahan. I’m the owner of this site, and I want to welcome you aboard! 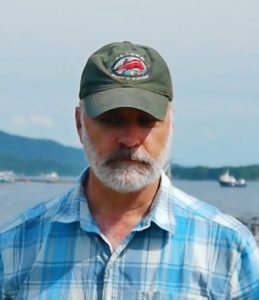 I have over 30 years of experience in the remote reaches of Alaska, both as a commercial big-game hunting guide and a recreational user of Alaska’s outdoor resources. 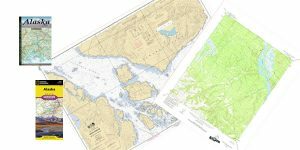 We hope you enjoy the store; our product recommendations are based solidly on field use in the harsh, demanding conditions only Alaska can offer. 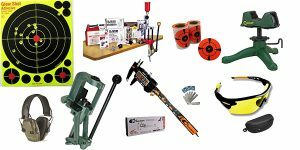 Our site has a team of very experienced product reviewers who put these products through the paces in Alaska field conditions, and we won’t recommend anything we wouldn’t use personally.